Sheldon is Alberta-born and raised. 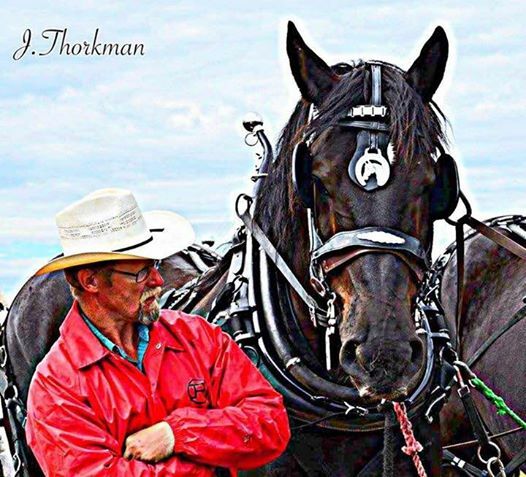 He is a 5th Class Power Engineer with a Class 1 Driver's licence, but the job Sheldon truly loves is being a Farrier! 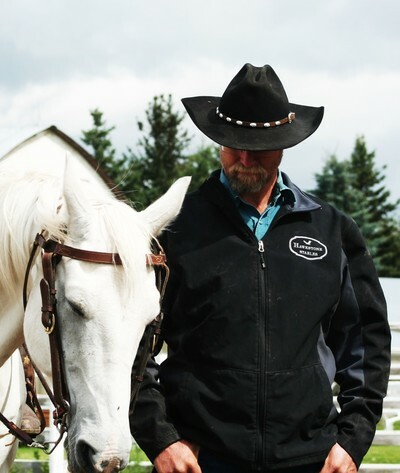 While Sheldon was managing a 3000-head buffalo ranch, a Master Farrier and Veterinarian on staff named Dr. David Schroeder taught Sheldon how to trim and shoe horses. 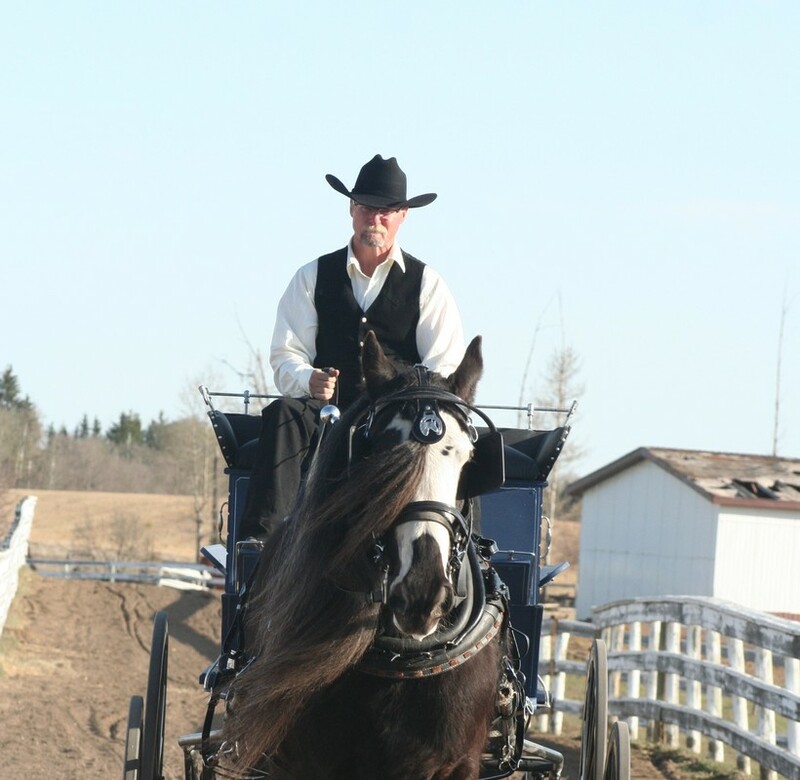 Sheldon then went on to learn about specialty hoof rebuilds using the latest in hoof repair materials. 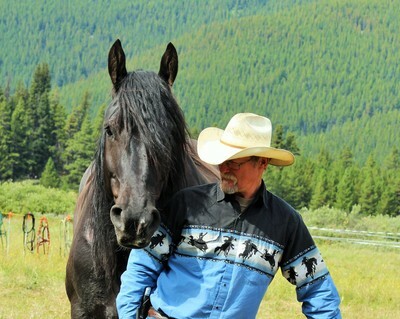 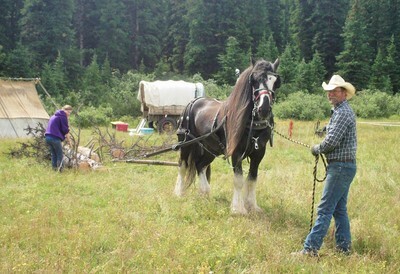 He began farrier work West of Edmonton part-time in 2008 and went to full time in 2010. 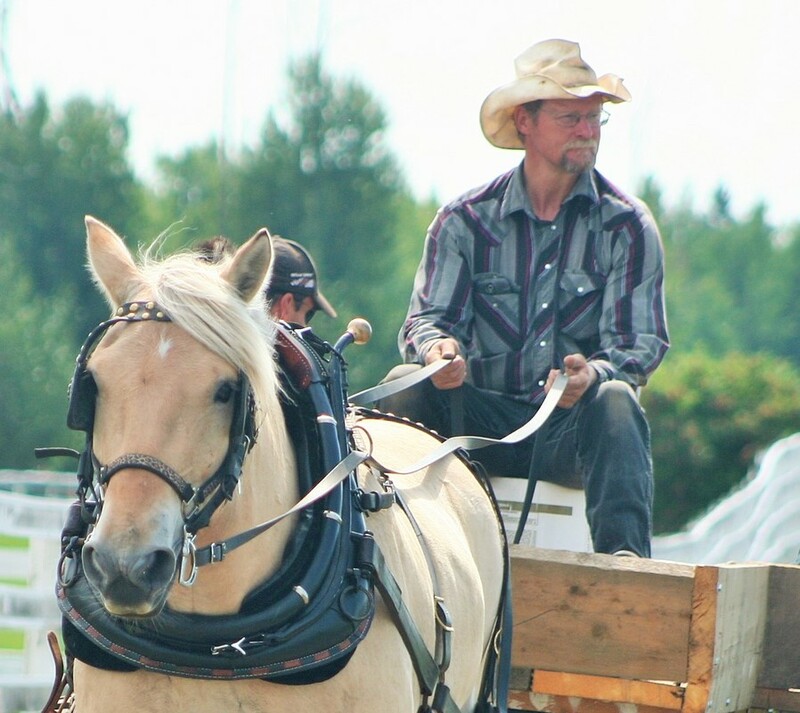 Sheldon is not accepting new clients; however, if you become a boarder at Hawkstone Stables, you automatically have the option of Sheldon as your farrier.